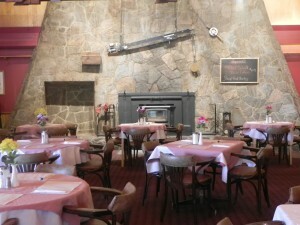 The Fireside Dining Room is a popular venue for both locals and guests. 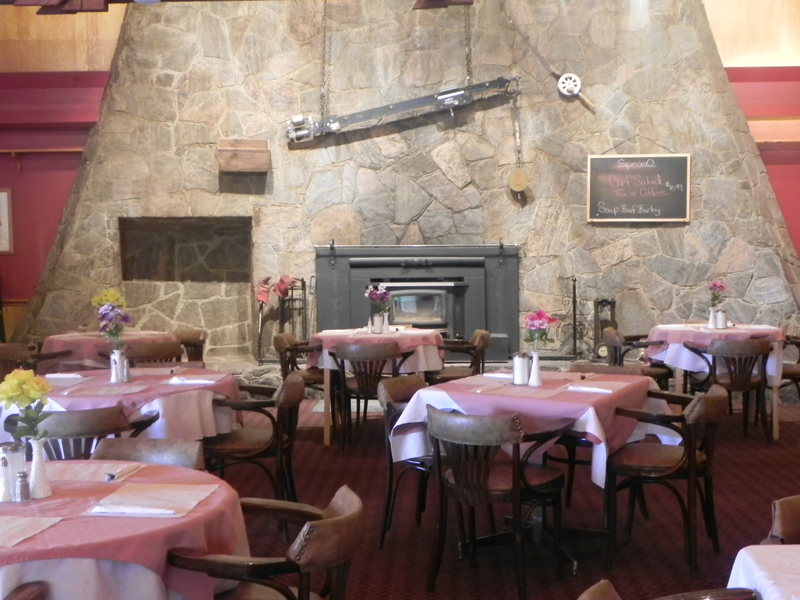 It features a magnificent 27-foot tall fieldstone fireplace – the largest on the north shore of Lake Superior! 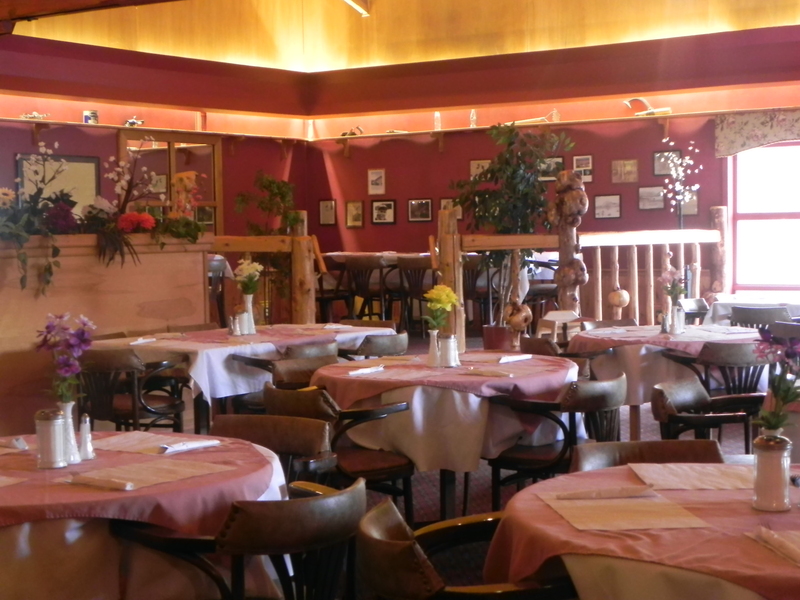 The ambiance is also enhanced by large exposed wooden beams. 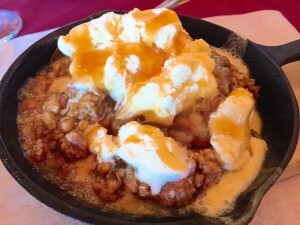 Try our baked fresh apple sizzler with vanilla ice cream and drizzled with caramel sauce served in a baby cast iron skillet! 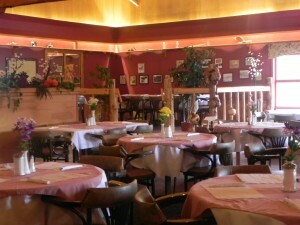 At your request boxed lunches, banquets & meeting services are available.